Right after the launch of the Galaxy S8 and S8+, the leaks and rumors of Samsung Galaxy Note 8 started. After getting constant leaks and rumors of the Note 8 from past three months, the phone is finally official, and this is indeed the best smartphone Samsung has ever made and probably the best Android smartphone of 2017. Samsung is a company that never stops innovating. 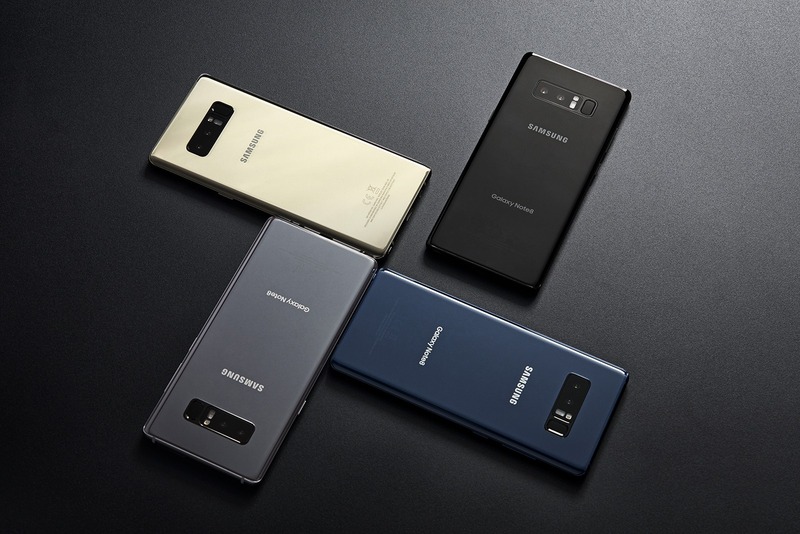 We all are well aware of the Note 7 controversy, and that resulted in a huge loss of $3B+ to Samsung, but still, the company didn’t decide to ditch its Note series and instead launched the Note 8 which is one of the most beautifully designed smartphone right now. Let’s talk about the design and specifications of the phone. 1.1 WHAT DO YOU GET INSIDE THE BOX? Starting with the design first, the phone has got the same infinity display as on the S8 and S8+. 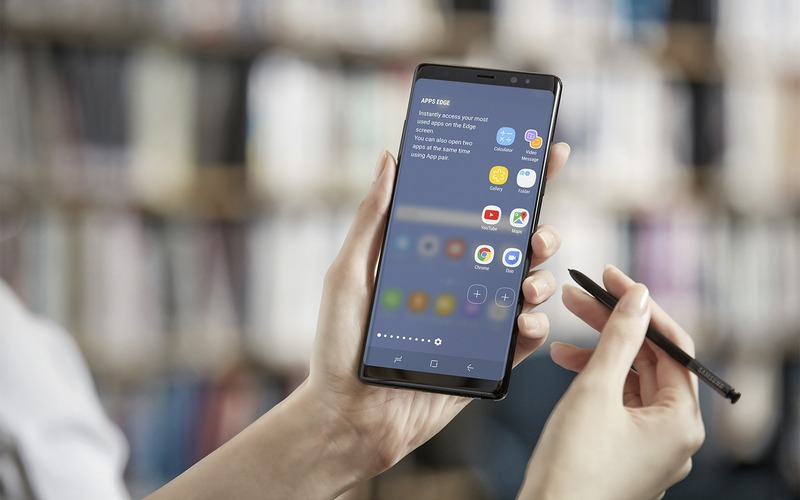 The Note 8 has a larger 6.3-inch display as compared to the S8+. 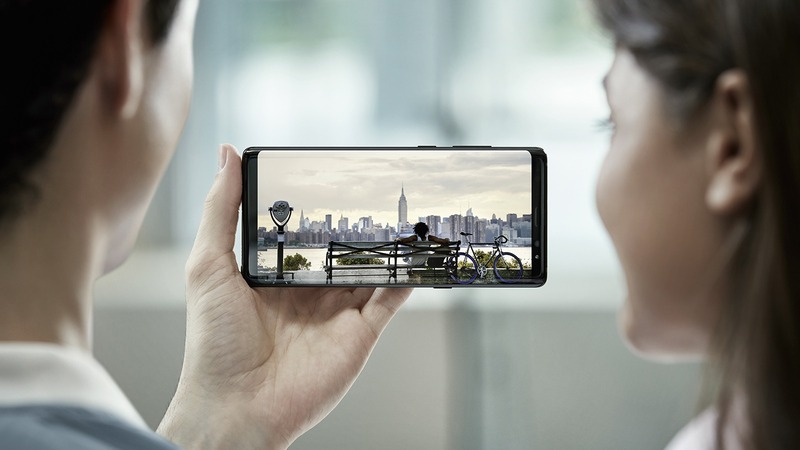 Thanks to that near bezel-less display, the phone offers more screen for a bigger view and more space to use the S Pen. The 6.3-inch display might seem very large, but due to fewer bezels and a curved design, this phone fits perfectly in the hands. Just like the Galaxy S8 and S8+. The phone is made up of Glass and Metal. Both the front as well as the rear have Gorilla Glass 5 layer. The Samsung Galaxy Note 8 is 8.6 mm thick. 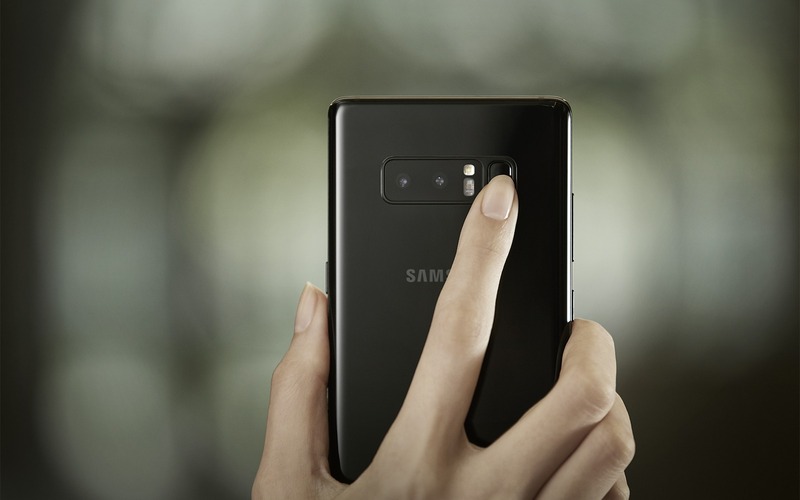 On the rear, the phone has a dual camera setup with the fingerprint scanner placed at the same position, i.e., on the right of camera sensors. Interestingly, all the color variants of the phone have the same black colored camera module. The power button is on the right, and the volume rockers along with dedicated Bixby button are on the left side. On the bottom, the phone has the USB Type-C Port, 3.5mm headphone jack, Speaker Grill and the primary microphone. The SIM Card tray is placed on the top. Overall, the design is gorgeous. And hey! A 3.5mm headphone jack is still there. The Pre-orders for the Samsung Galaxy Note 8 are starting from tomorrow all around the globe. As we revealed previously, the phone is priced at €999 in Europe. As for AT&T, T-Mobile, and Verizon, the prices are $950, $930 and $960 respectively. So yes, T-Mobile is the cheapest is you want to get a Note 8 for yourself. Still, this is surely an expensive pricing. Lastly, there are four color variants of the phone that include Midnight Black, Deep Sea Blue, Orchid Gray & Maple Gold. 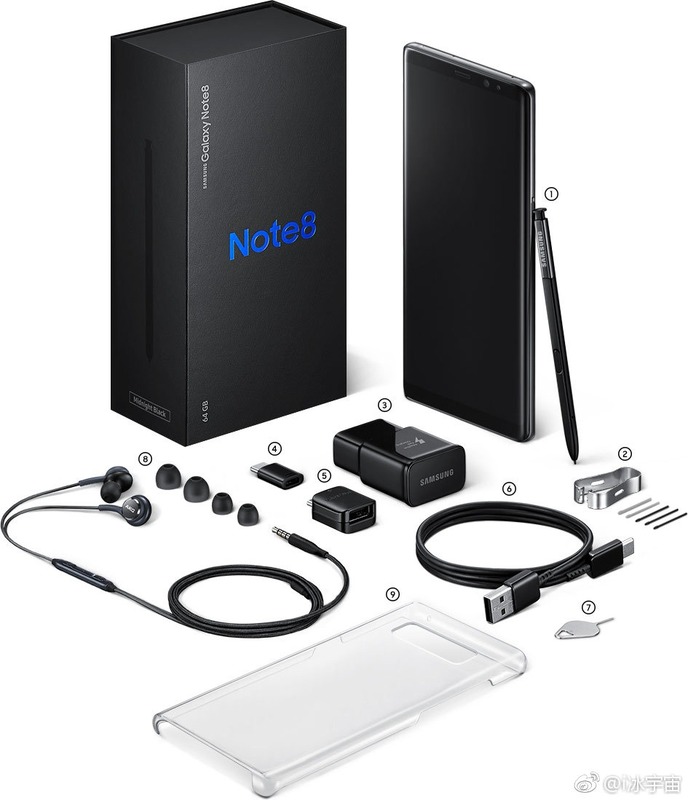 What are your opinions on the Samsung Galaxy Note 8? Do let us know via the comments section.